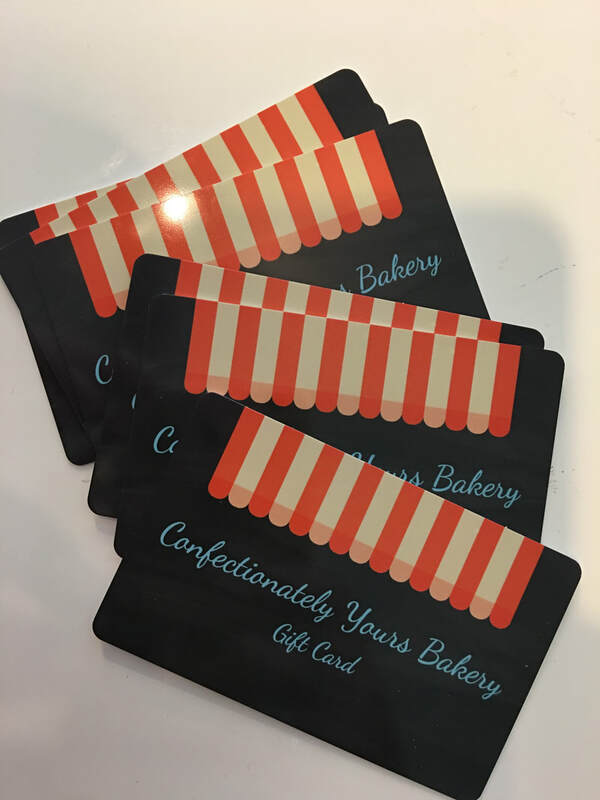 Confectionately Yours Bakery - Welcome! We are a family owned and operated bakery in Quincy, MA! We specialize in custom cakes, cupcakes, cookies and pies, as well as your favorite bakery classics! Our buttercream frosting is homemade in shop everyday, the old fashioned way. Our selection changes with the season, so there's always something new in our shop! Taste the difference of homemade! Explore our website, or stop by to satisfy your sweet tooth! Gift Cards Available all year! Come by and try all of our 20+ flavors available in hot and iced coffee! ​How sweet it is to be loved by you! Thanks for voting us one of your favorites in 2018! Check out our Ad in the Patriot Ledger, and your local newspaper!